How Do You Choose Your Niche shows you how to pick a profitable niche so you can make the money that you always dreamed of making online. Even if you are newbie this tool is for you because it takes you step by step through the process of choosing a genre that’s going to generate lots of income for you. 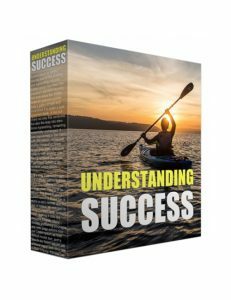 Inside you will learn the practical approach to marketing and branding successfully in the shortest amount of time. Time online is money! So many online business opportunities fail because the business owner didn’t make the time to learn how to choose a top niche to vest their interest in. If you are trying to make money selling a product nobody wants, you will lose. 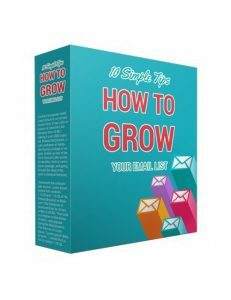 However, with this proven tool you will uncover the simple take action strategies that are going to show you how to find the top niches so you can draw the qualified traffic to your pages that you need to increase conversions and maximize profits. That’s how you build a successful online business. 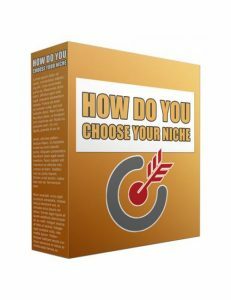 How Do You Choose Your Niche is the effective instant route to building your business, brand and platform for money generating success. 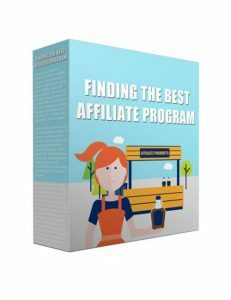 This download uncovers the strongest affiliate marketing programs that are available out there and provides lessons on the right path you should take to become a successful affiliate marketer. With this proven tool you can rinse and repeat easily to create your solid income streams and build your platform and reputation rock solid once you've mastered what you've learned. Experts report affiliate marketing is one of the easiest routes to generate massive income with very little risk or effort. Often the experts tend to invest in an array of domains, one for each affiliate program which they're promoting. If you're familiar with online marketing then you'll know about massive affiliate platforms like ClickBank and JVZoo which allow marketers to both sell and promote products. And the more you sell, the more commissions you make. It's a powerhouse avenue for marketers to thrive without all the hustle and bustle of building their own products. But the more serious ones are those who prefer to make ALL the money instead of a percentage of it. 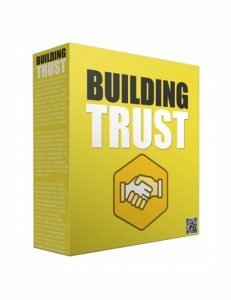 They're the ones who invest in the building of their own products and then getting their products out onto the the big affiliate platforms so that a whole host of affiliates can marketing these products to their lists. 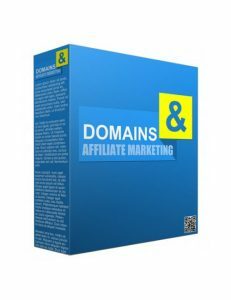 This audio gives you a solid insight on how domains are utilized in the world of affiliate marketing. If you're an affiliate marketer then you definitely want to grab this one.